Welcome to our blog! Here you will find our latest films of our couples, a little behind the scenes of how we do things at Gardenia Wedding Cinema, and more! So take a look around and stay for a while, and we look forward to getting to know you! 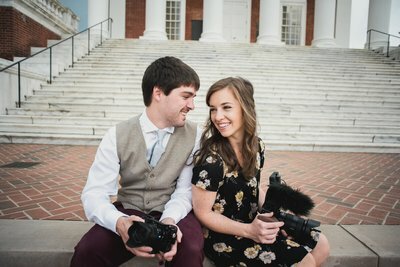 Don't miss out on all of our wedding films we release, and other wedding day related topics!